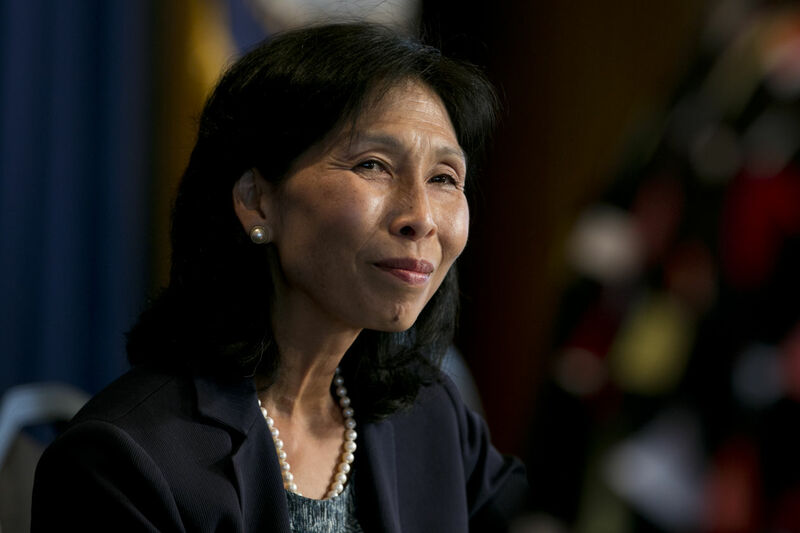 President Donald Trump has announced that he intends to nominate Nellie Liang to an open seat on the Federal Reserve Board. most of her career at the Fed. Liang joined the Fed in 1986 as a research economist and left more than 30 years later in 2017. Since then, she has served as a senior fellow at the Brookings Institution in Washington, D.C., and as a consultant to the International Monetary Fund. She is a registered Democrat. She is a big fan of money pumping to thwart attempts by the economy to readjust after a Fed-manipulated boom goes bust. “The evidence indicates that extraordinary monetary policies have improved financial stability, including the resilience of banks, not undermined it,” she said in a speech at the American Enterprise Institute. Liang, 60, received her Ph.D. from the University of Maryland and her undergraduate degree in economics from the University of Notre Dame. During her tenure at the Fed, where her final position was director of the Office of Financial Stability Policy, there were three recessions.